Do you need help with styling for your Wedding Day? Not enough time to plan and make all the appointments for your shopping needs? Not sure about colours, styles and themes? Want specialist advice? 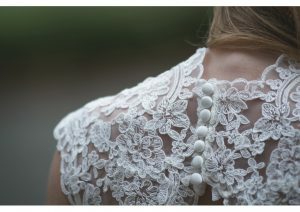 I apply all my expertise in colour and body shape analysis in helping brides and grooms plan their style for the big day. 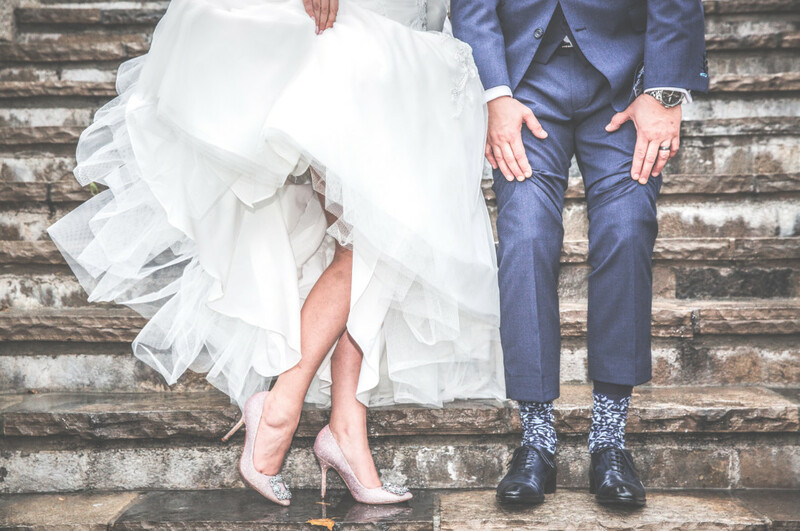 From the veil down to the shoes, for the search to find a perfect dress, to picking the right earrings, I will be on hand to guide you through the process. We match colour schemes to The Groom and Groomsmen’s outfits, researching and sourcing the best suits, styles and outfits. We work effectively alongside the Bride and Groom, selecting ready to wear items or briefing tailors for bespoke suits. As a Qualified Make Up Artist I can also advise on make up looks, recommend best products or you can hire me as your make up artist for your Wedding Day. Each bridal styling session or make over is tailored to individual needs.